Perfect gift for firefighters, first responders and firemen retired or active duty. 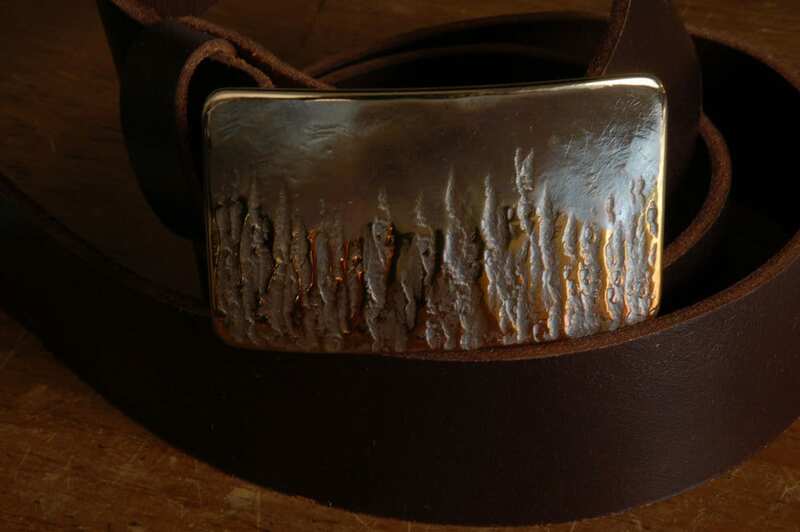 Hand forged in fire belt buckle is a signed original. Anvil textured stainless steel fits 1.5" belt for blue jeans or workwear. Texture created on the artist's anvil. Heat treated to orange, bronze, gold, taupe colours. 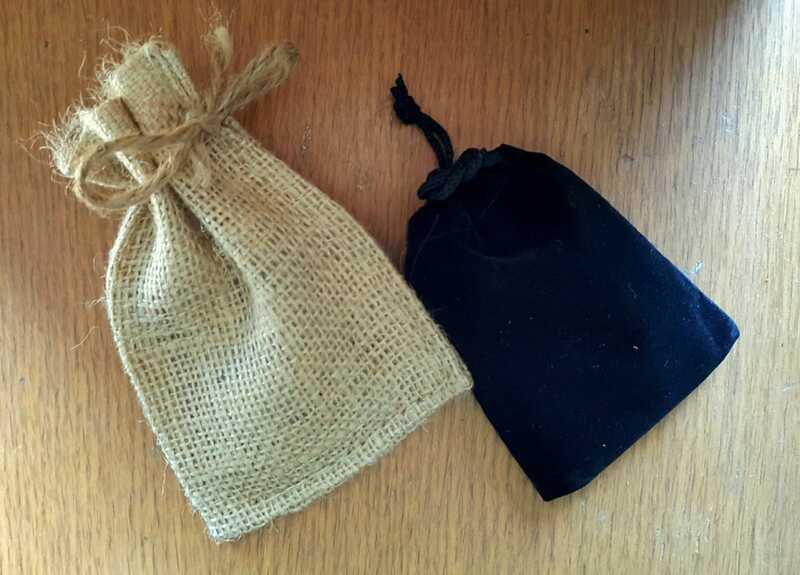 Black velvet or beige burlap storage bag included with each buckle. Please choose from our drop down menu at the time of purchase. 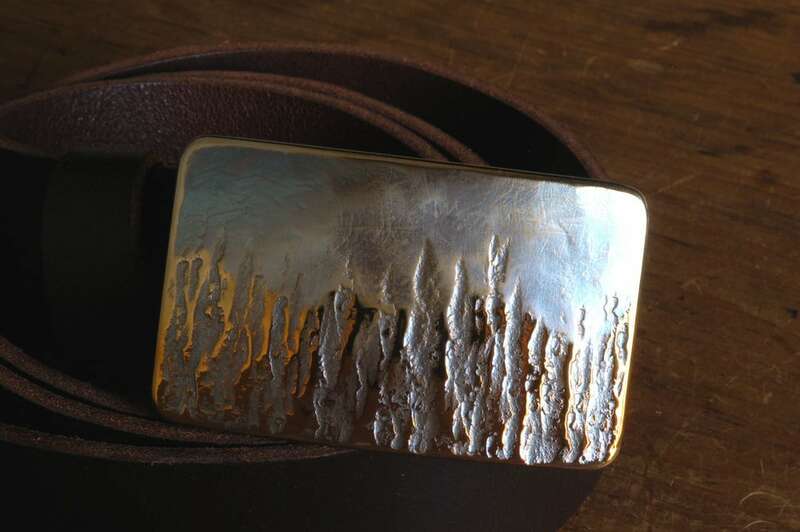 High quality leather belt is paired with this buckle. 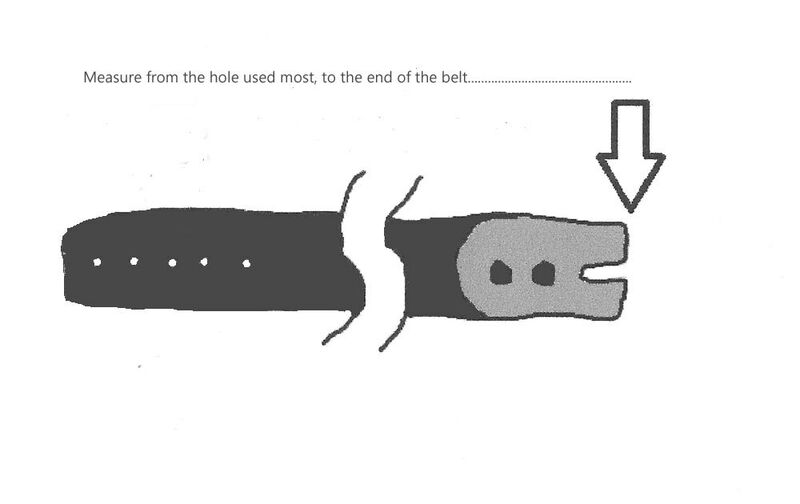 If you are ordering belts and buckles for a crew, please contact us for an exact quote.